Thank you for gathering all these talented designers to present the new dies. 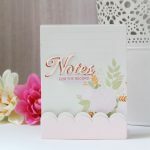 They have been an extraordinary source of inspiration and instruction on using the new shadowbox dies and the accessory dies. I thoroughly enjoyed reading and or watching as each one created in her unique style. Thanks too, for the chance to win a surprise! 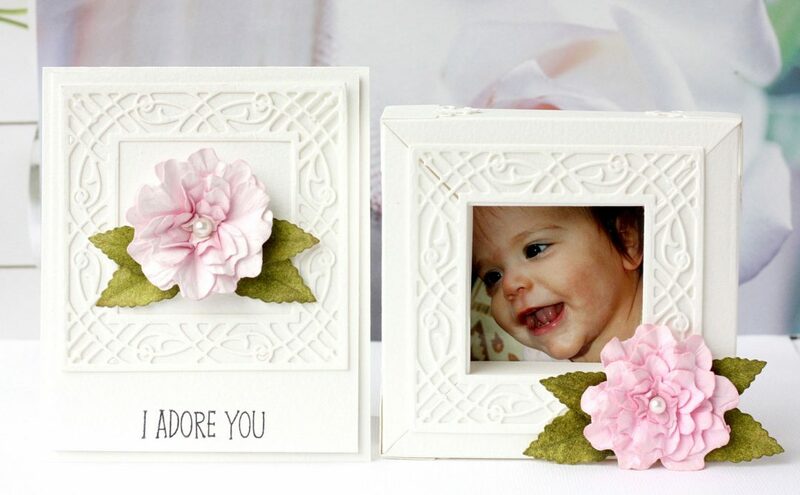 Love to make boxes and frames. Very cool idea. Thanks for the chance to win. I love those frames! Thanks for the inspiration! So many possibilities! Lots of uses for these great dies. Thanks. So many fun dies to add to my collection! Love the creativity these dies offer. 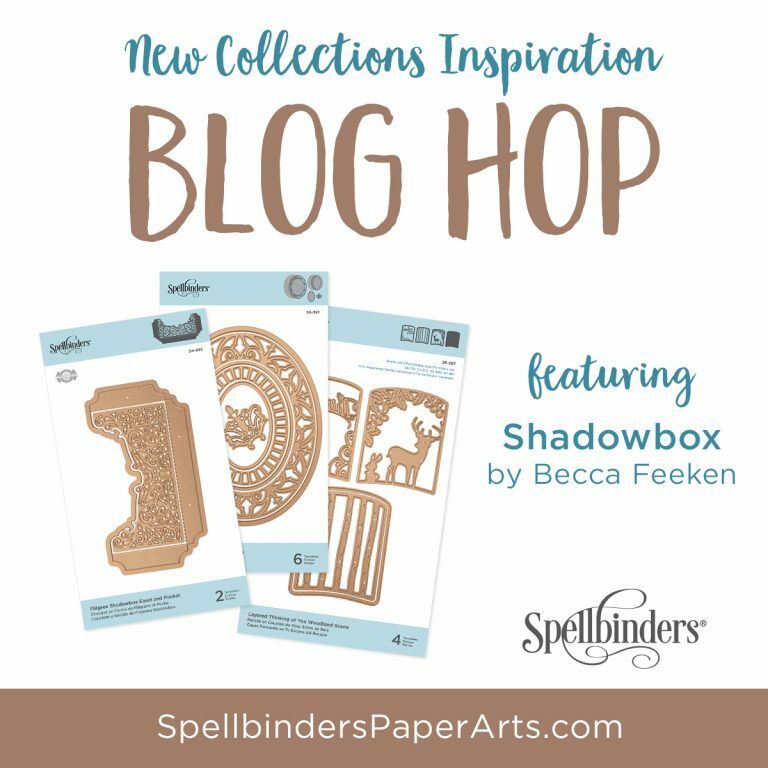 What a brilliant idea – I love more dimensional paper craft projects and shadowboxes have so many creative possibilities! what wonderful products you have! I love these new shadowbox ones! Wow, The door has opened wide for so many possibilities. 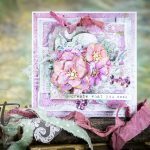 What a great design and so much fun to make. Beautiful dies! 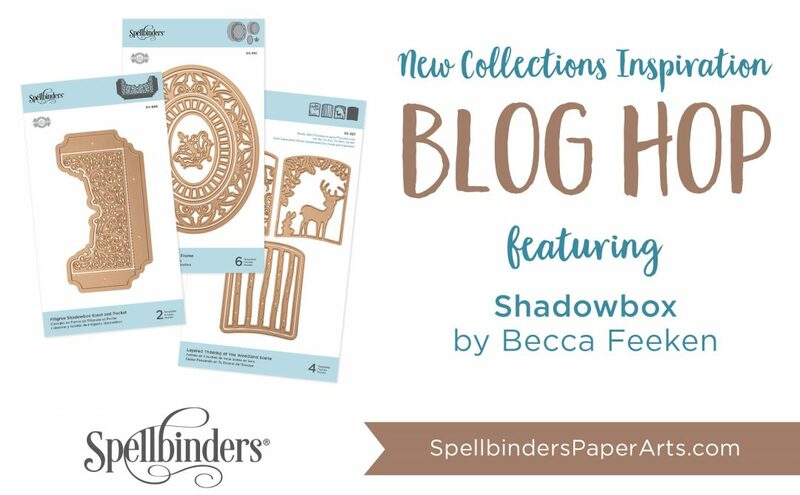 I can’t wait to see all the inspiration on the blog hop! It’s always so great when someone actually explains how the die is supposed to work and then show us all the creative ways to use it. Thanks for the tutorial and all the inspiration. 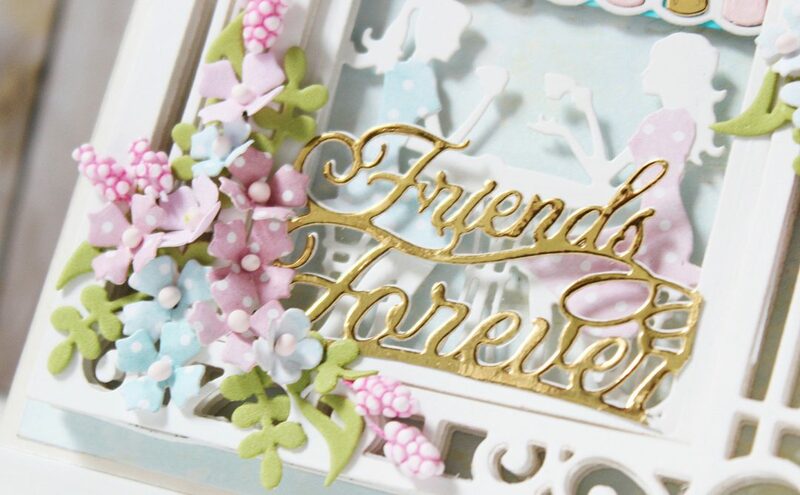 Loved the video of your shadowbox!!! Thank you for this very easy How To. I love the fact that you can make the box the size you want or need. Great idea! 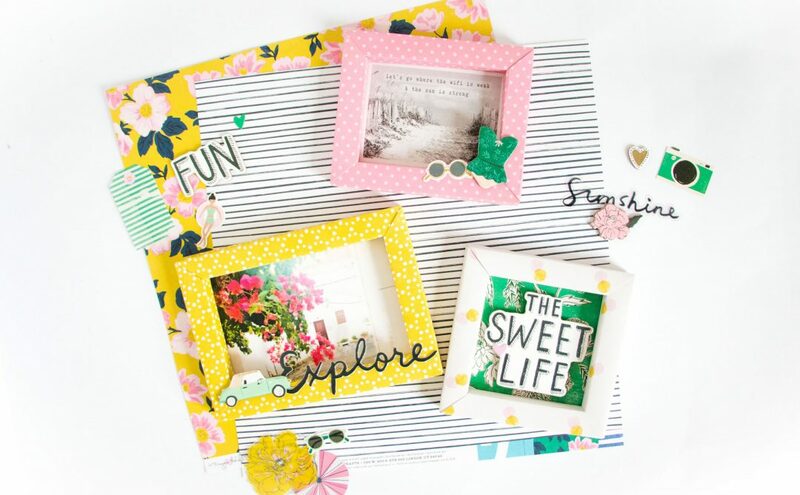 I love the frames and the easel would be a great addition to shadow box projects! I have loads of ideas running through my head now! Wow! Very cool! Becca, your tutorial was outstanding. It seems very easy to do and I like the fact that you can make any size you want. 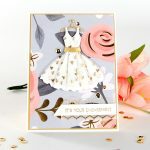 The finished samples are absolutely gorgeous! Fantastic project. I need all the dies. Oh the POSSIBILITIES!! Becca you are awesome!